Spring is here, does your Product Line show it? By not taking advantage of each season to display and sell relevant products, you are missing out on taking your business to the next level. Spring is here and if your product line doesn’t reflect the current season, you risk looking dated and passe to your finicky customers. We are always looking for innovative ways for our customers to use and market our products. Here are a few tips geared toward aestheticians to inspire your spring marketing plan using our Hydra-M Mineral Mask. Think “New Beginnings” as a spa theme. 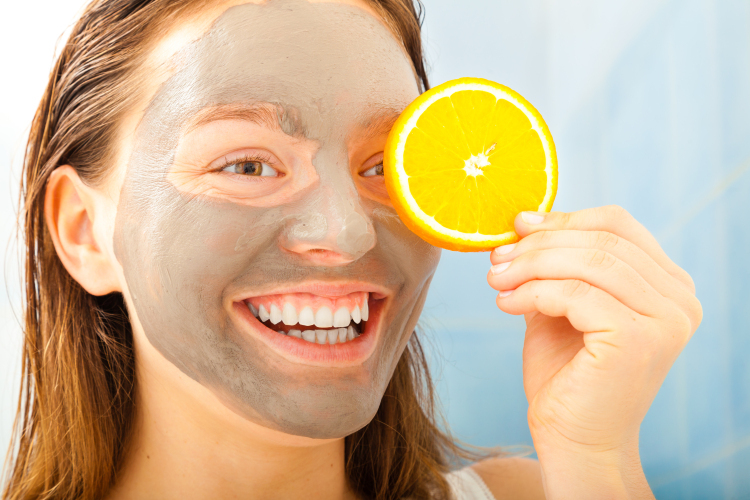 Our Hydra-M Mineral Mask is easily customized by adding cleansing and detoxifying clays. Our Binchotan White Charcoal powder which purifies and balances skin thereby enhancing circulation. In addition, scents such as eucalyptus, spearmint and lemongrass promote a feeling of peace and relaxation. For a rainy day theme combine Hydra-M with our BV-OSC, an active form of Vitamin C. It is high in antioxidant activity known to boost collagen. Think “sunshine on a rainy day” with its brightening rejuvenating qualities. Furthermore, scents such as Spring Rain or Sea Mist enhance the experience even more. For a floral theme add rose hip extract to the Hydra-M Mineral Mask. Rose hips contain vitamin A and C which are extremely beneficial and moisturizing to skin. Choose from any one of our Rose fragrances to take this mask to the next level. Other customization options include adding Botanimoist AMS, an Apple fruit extract with amazing hydrating capabilities. This product comes in liquid form, therefore making it easy to add. Additionally, incorporating fresh elements like avocado, Greek yogurt, Pacific or Dead Sea salts, or mashed banana is easy and fun. Sepitonic M3 is another useful ingredient worth talking about. It increases the immediate availability of oxygen to skin, thereby enhancing the penetration of other active ingredients in your formula. Hydra-M Mineral mask is a versatile base that can be used not only on the face but just about anywhere. It is therefore easy to see why this is a great product help celebrate Spring. Earthy: for those who use only essential oils try our Breath of Virility essential oil blend.